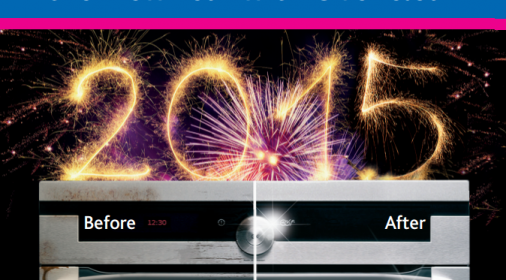 Gas ovens are declining in number year on year, but there are still thousands in use in UK homes. They are particularly prone to problems due to their often intricate and interweaving parts, and their reliance on a consistent, unhindered supply of gas. Pilot lights failing to ignite, being slow to heat up, and gas hobs refusing to light are all common problems. 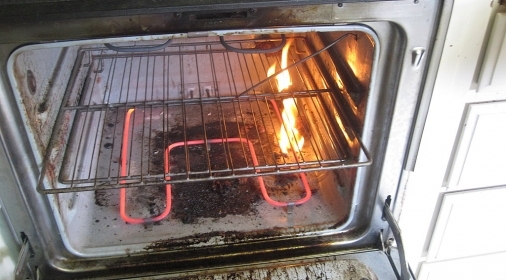 This can lead to costly repairs or even the removal of the oven completely. But don’t throw out your oven just yet, because more often than not a deep, targeted clean can help. 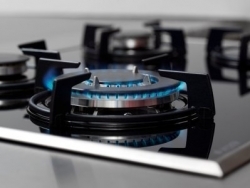 Gas hobs can be notoriously difficult to light, particularly on older ovens, but this often isn’t cause for alarm. It’s more likely that, over the years, tiny bits of dust, food and grime have blocked the holes that emit gas. With the right tools, these can be cleaned fairly easily, allowing your hob to work as good as new. A gas oven is not much use without its pilot light. But a pilot light that has gone out – even in a very old oven – is not necessarily a sign your oven is on its last legs. There is an electrode within the oven that operates the pilot light. If that gets dirty, the sensors can malfunction and cause it to go out. In this situation, a simple, targeted clean will get it going again in no time. One of the main benefits of a gas oven is just how quickly they can heat up, so when they fail to do so, it’s often immediately obvious. One common cause is blocked ignition ports. Like the other issues, these can easily be cleaned with the right tools, with no need to replace what can for some ovens be an expensive piece of kit. 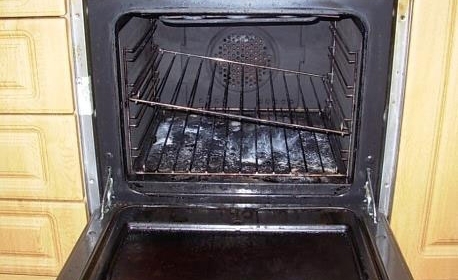 Before giving up on your gas oven or considering expensive repairs, try an oven deep clean instead – the results might surprise you. Call us on 0800 840 7127 or complete our online form for your free estimate. Many thanks, Becky.